There’s a .monster on the loose! 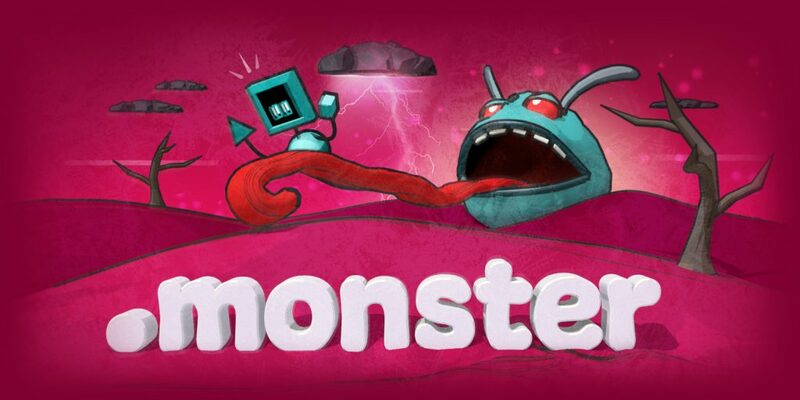 Get your .monster domain name, now available since April 1, 2019 for $16.71* per year at A rates. Whether you’re aiming to make your visitors scream, show humanity to a misunderstood beast, or domesticate an untamed creature, .monster is a totally new domain that’s wide open to your wildest fantasies of what a website can be. Aliens, vampires, zombies, and werewolves and the devoted fans of movies, books, and TV shows about them need a home online too! Start a blog, a forum, or a wiki for your favorite .monster! Have a monstrously good idea for a new project? Get a .monster domain to reflect your project’s quirky, alternative vibe or to embody your killer instinct. *Prices in USD. See .monster pricing page for local prices. A little bit of .realestate for all! Save nearly 30% on new .tw registrations until the end of May!